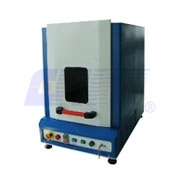 Lasers are widely used for marking and engraving. 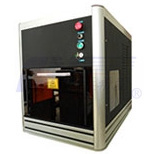 The advantages of laser marking compared to traditional marking are multifold. 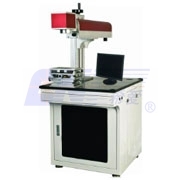 The marking process is more efficient, non-tactile and doesn't include any mechanical stress. 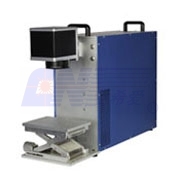 Laser marking systems offered by CNI feature with short pulse duration and high peak power, also compact dimension and high fine precise marking lines, which enable laser marking used in a wide range of applications (diamond, metal, steel, IC, plastics, package, logo, etc.). 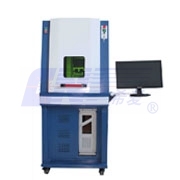 Provide a full set of accessories of laser marking system. 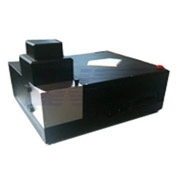 Assist customers to offer a complete solution for laser marking. 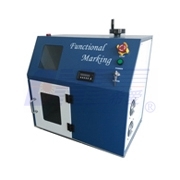 Provide marking samples for customer free of charge.